the human evolutionary advance of our time. 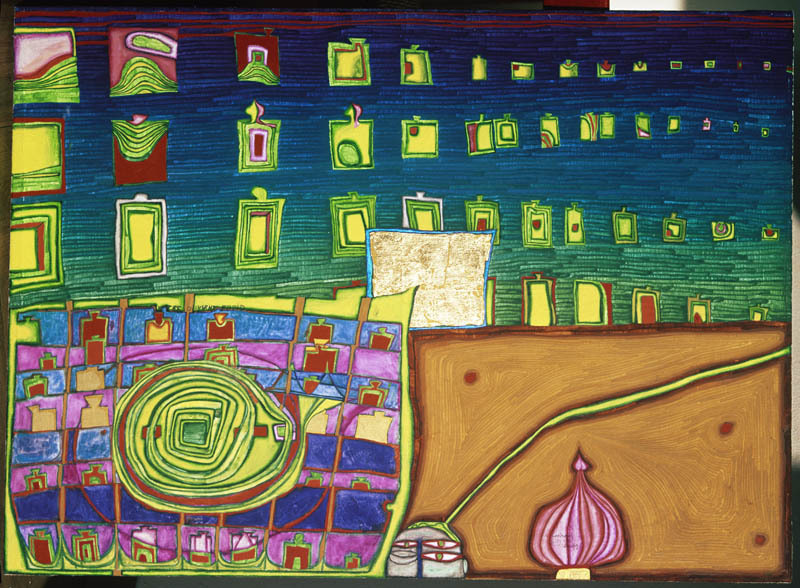 Hundertwasser, 611 Windows’ Homesickness, 1964.
and reflective; both alone and in concert with others. competition, with the other dimensions of the earth’s systems. 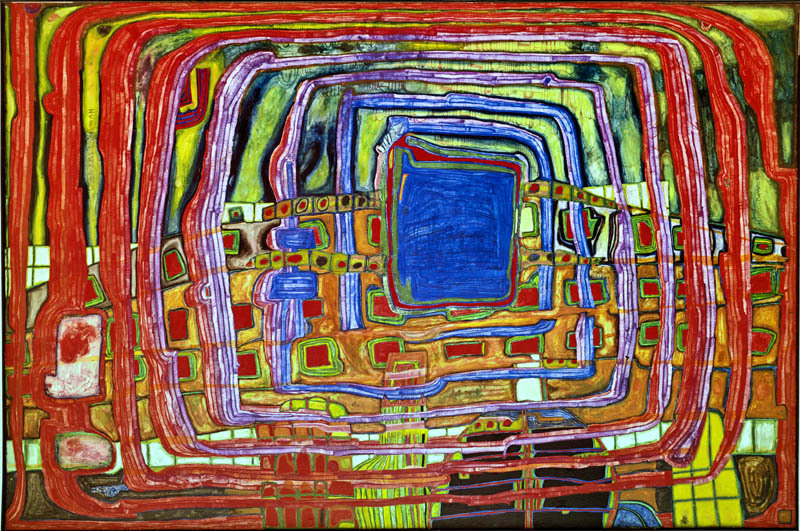 Hundertwasser, 600 The Neighbours III – Eurasia, 1964.
brain, and is the origin of collective thinking. Hundertwasser, 433 The I Still Do Not Know, 1960. Meet Emeritus Professor Valerie A. Brown AO (BSc Ecology, MEd Integrated Studies, PhD (Human Sciences)), an internationally recognised researcher, writer, educator, policy-maker, and advocate for just and sustainable environmental and social futures. 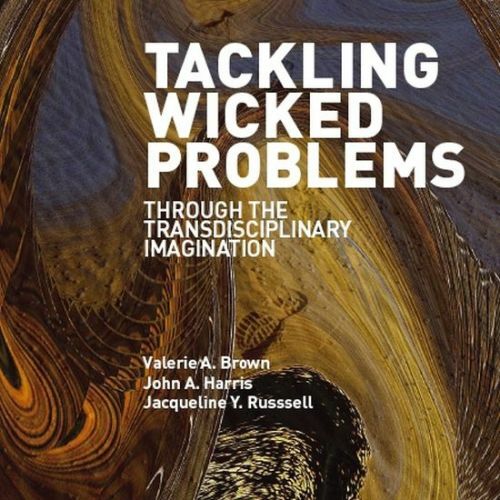 Collective thinking is a tool by which we can obtain a comprehensive understanding of wicked problems and also come up with better ways of tackling them. In this way, collective thinking can be used to help us achieve transformational change towards achieving a just and sustainable future. 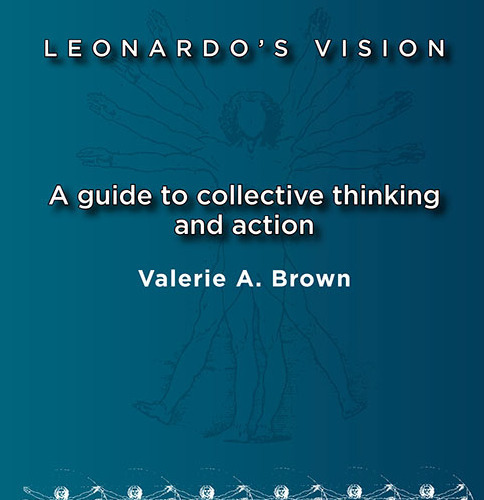 Collective thinking is the exercise of the collective mind. It involves the thinker(s) in dialogue, synthesis, integration, cooperation, collaboration, coordination, suspending disbelief, organised anarchy, open-minded pragmatism, deep democracy, critical loyalty, and deep reflection. Thinking collectively does not require group think, a consensus, the lowest common denominator, nor setting a priority. The collective mind creates a collage, not a jigsaw. Collective thinking uses ‘both’ not ‘or’; ‘and’ not ‘but’. The evolution of a collective mind is one of the major transformations of our time. For more than 30 years, Emeritus Professor Valerie A. 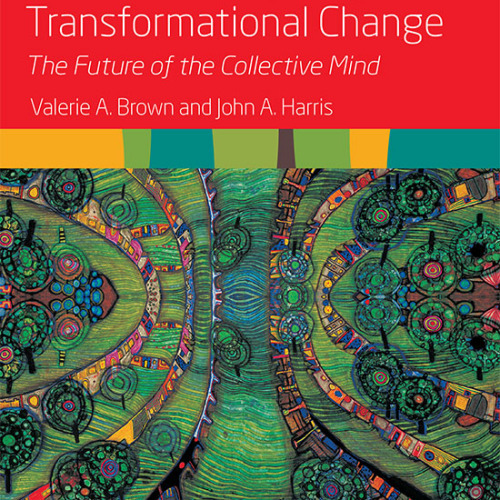 Brown has led both research and practical initiatives in her field of collective thinking. 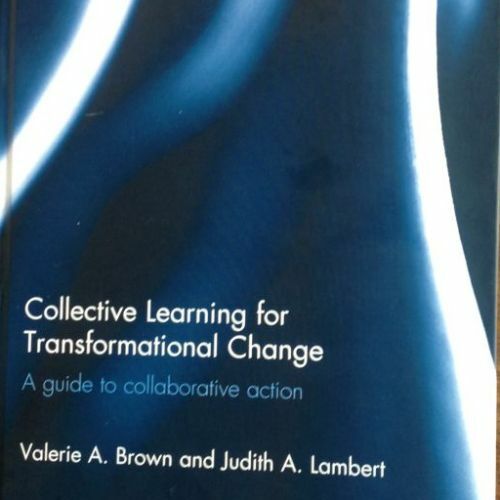 As a researcher, writer, educator and policy-maker, Valerie has always supplemented her academic work with a wide range of projects that have seen collective thinking lead to whole-of-community change. Valerie’s work has also had considerable impact internationally. More than 300 collective workshops have been run in Australia, Europe, China, Malaysia, Fiji and China. Other collective thinking projects have been set up in Bali, Canada, Denmark, Germany, Hong Kong, Indonesia, New Zealand, Papua New Guinea, Thailand, Vanuatu and the United Kingdom. 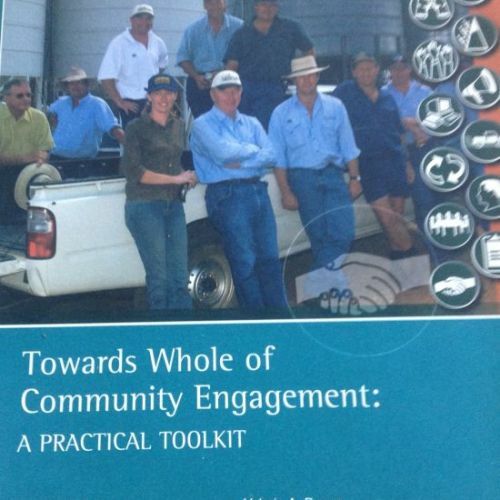 In 1999, Valerie was appointed an Officer of the Order of Australia, for her work in ‘policy development, education, research and advocacy for sustainable development’. The displayed works of art on this page are by Friedensreich Hundertwasser (1928-2000) and are protected under copyright law. In particular, it is not permitted to reproduce, to alter, to print or publish these works of art. Violations will be prosecuted according to civil and criminal law. 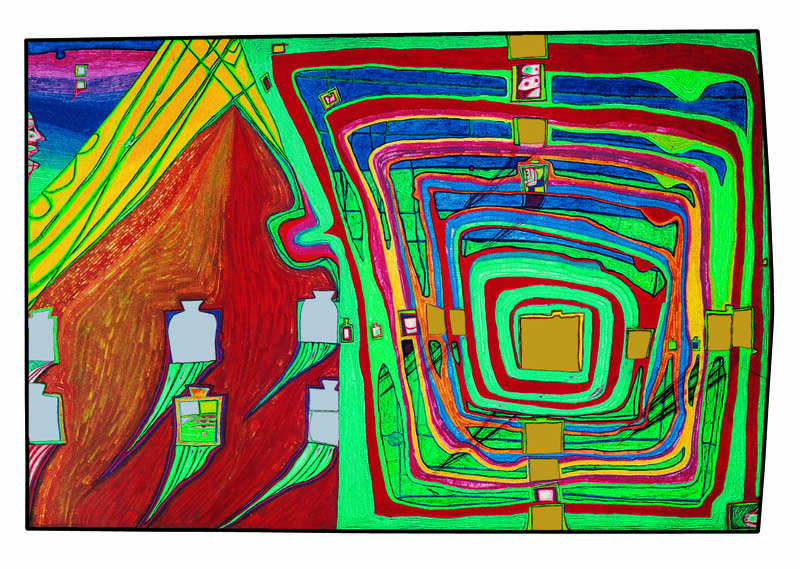 In order to obtain permission to reproduce the art works of Friedensreich Hundertwasser, please contact the Hundertwasser Non-Profit Foundation (www.hundertwasserfoundation.org) which administers the legacy and copyright of Hundertwasser. The photographs on this site show details from the architectural work of Friedensreich Hundertwasser. 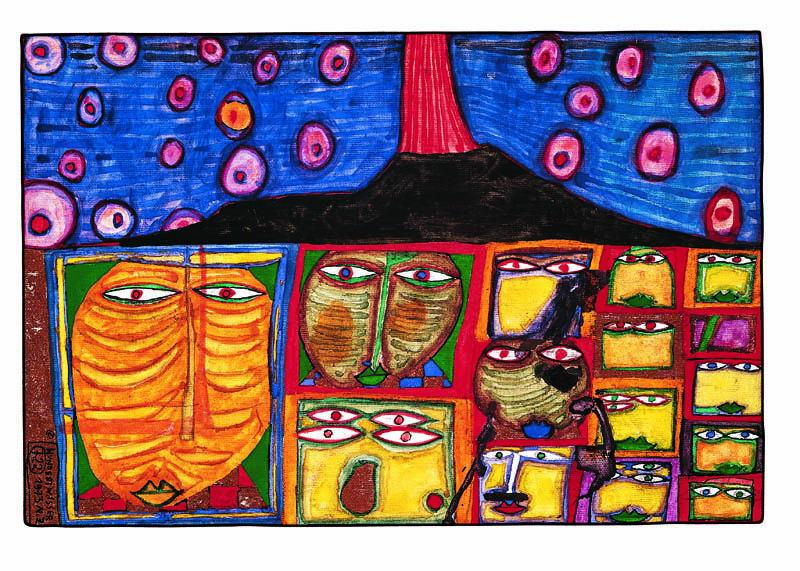 You can find out more about the artist and his architecture at www.hundertwasser.at.